You think your passwords are strong and secure? You are mistaken! 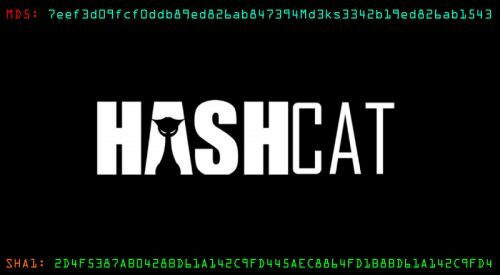 There are numerous options to secure your password, but when it comes to the Password Cracker THC Hydra, you are done. However, you can use some of the cryptography techniques to secure your password or at least make it difficult to crack. It’s very important to mention that this tool is just proof of concept, which gives researchers and security teams the ability to see how they can protect themselves against such attacks. Hydra is a parallelized password cracker which supports numerous protocols to attack. It is very fast and flexible, and new modules are easy to add. 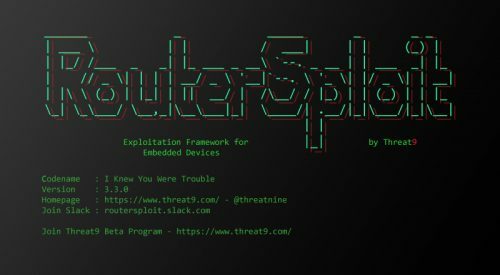 This tool makes it possible for researchers and security consultants to show how easy it would be to gain unauthorized access to a system remotely. 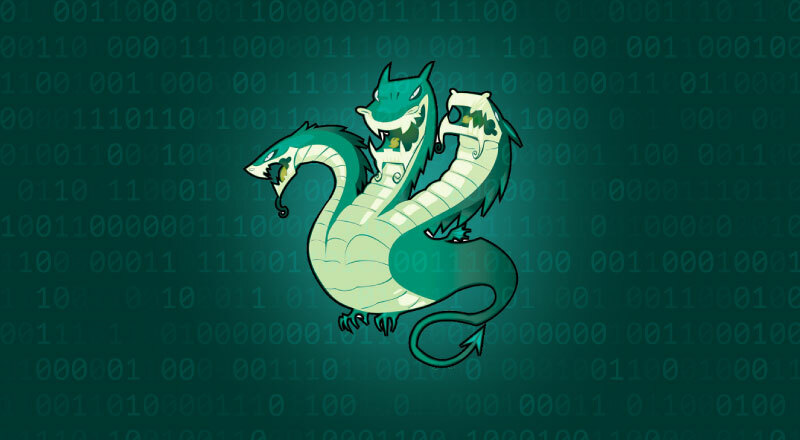 You will often come across information that indicates that the hydra is one of the fastest network logon crackers, also you’ll see that hydra supports multiple protocol attacks, unlike other hackers tool. SSH (v1 and v2), SSHKEY, Subversion, Teamspeak (TS2), Telnet, VMware-Auth, VNC and XMPP. The first step is to download and compile THC-Hydra (clean compile tested on Linux, Windows/Cygwin, Solaris, FreeBSD/OpenBSD, QNX (Blackberry 10) and MacOS). Note: For ssh module, you need to setup libssh (*not libssh2!) and for ssh v1 support, just add -DWITH_SSH1=On option in the cmake command line. [ERROR] Compiled without LIBSSH v0.4.x support, module is not available! Other – download & install source libraries and compile them manually. hydra for a shorter version. –m : OPTIONS – module specific options. See hydra -U <module> what options are available. $ hydra -l plague -P passList.txt -vV -f -t 5 192.168.1.100 http-post-form "/wp/Forum/login.php:log=^USER^&pwd=^PASS^:login_error"
hydra.restore file contains all necessary information for the session restore, which is written every 5 min. So, if hydra crashes or you just abort it with Control + C, you’ll find all information in that file. NOTE: you can’t copy the hydra.restore file to different platforms. Interested in Network Scanning? 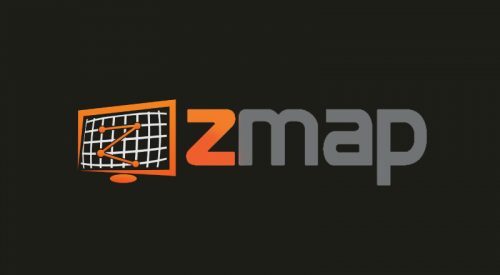 Check out ZMap: Fast Internet Scanner.